"Where Quality Is Still Built One Trailer At A Time!" 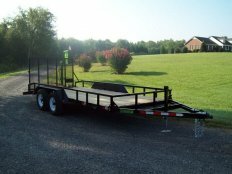 Mike Moore, Owner of Mike's Welding & Trailer MFG has been manufacturing quality trailers in the Charlotte NC area for over 30 years. 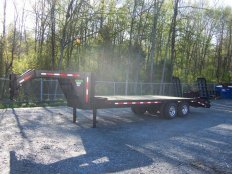 They produce a wide variety of trailers including small utility trailers, landscape trailers, gooseneck trailers, flatbed trailers and up to 25 ton heavy equipment trailers. They include trailers designed for hauling landscaping equipment, skid steers, a variety of heavy construction equipment , motorcycles, cars, scissor lifts and rollers. These trailers are available in tilting designs or with ramps. We only use high quality Dexter Axles on all trailer models. Trailer repair and parts are also available. In addition to trailer manufacturing Mike's Welding & Trailer also specializes in custom racks, custom truck beds, tool boxes, etc. 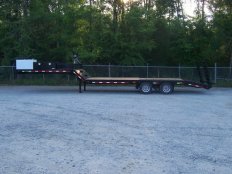 All of Mike's trailers adhere to Federal regulations regarding trailer manufacturing and are titled and "road ready" when delivered. Our trailer facility is conveniently located 10 minutes from I-485 in Charlotte NC. 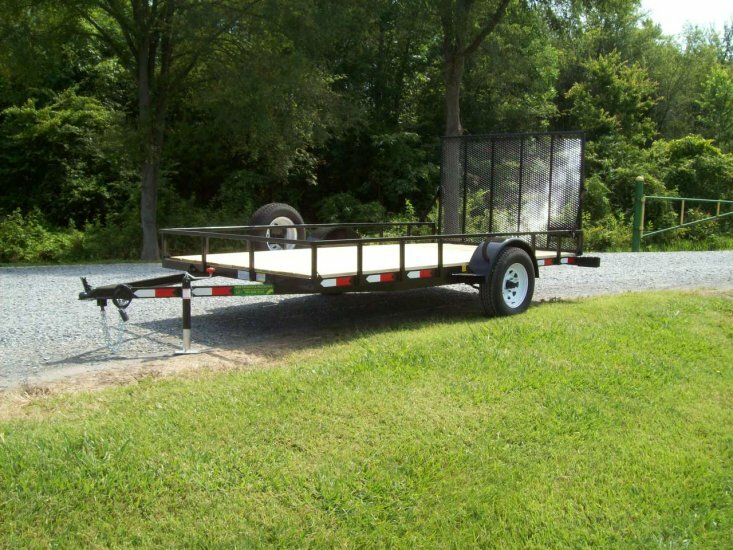 If your looking for a trailer in the Charlotte NC area come by and check out our line of Utility Trailers, Landscape Trailers, gooseneck trailers, motorcycle trailers and equipment trailers. We specialize in customizing to fit your needs.